Can you believe this was Subaru’s first ever car in 1958? Over the past 60 years Subaru has undergone immense change, finding new and original ways to be innovative. Subaru aims to try and anticipate customer needs by putting customers first in everything they do. It’s why they’ve been asking “what if” for the past 60 years. In 1996, Subaru asked, “what if we combined the capability of a 4WD with the practicality of a station wagon?” And that’s how the Sport Utility Vehicle was born. 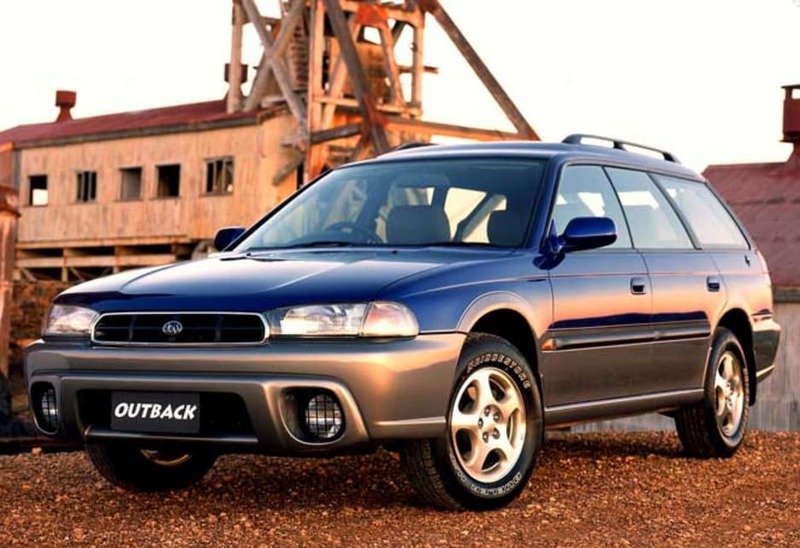 In fact, the Subaru Outback kicked off Australia’s love for family SUVs, and is still one of the most popular and award-winning SUVs today. Every year, the engineers push themselves to make Subaru one of the safest cars on the road. That same “what if” mantra led to the highest ANCAP safety rating on every Subaru model in the range. In 2014, they asked “what if we could put another set of eyes on the road?” The result of this innovative thinking was the EyeSight® Driver Assist system: award-winning technology that uses forward facing cameras to monitor the road ahead for obstacles and other dangers. Recently, Subaru’s Motorsport team asked, “what if we broke with tradition and named Molly Taylor as the first female Motorsport driver?” Well, in 2016, that thinking would be rewarded, quite literally, when she became the first and only female of the Australian Rally Championship. And in 2017, Subaru introduced of the all new Subaru Global Platform, designed and promoted to deliver dynamic performance and world-class safety. It’s been an extraordinary 60 years of innovation at Subaru. And they intend to keep asking “what if” for the next 60 and beyond.